At J Gonzalez Construction, we understand that building a retaining wall can sometimes seem like a do-it-yourself project, but not everyone has the skill, time, and patience to follow through with it. Most importantly, a poorly constructed retaining wall will not serve its intended purpose. 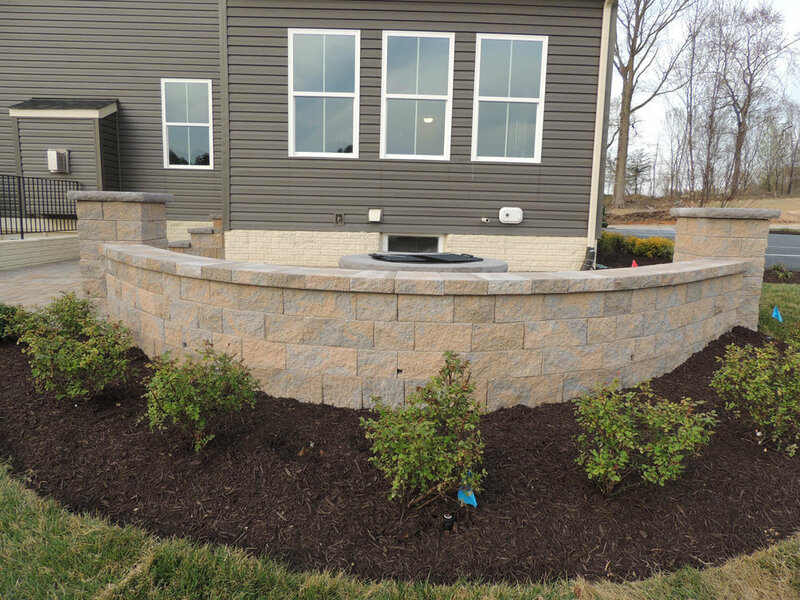 A retaining wall constructed by professionals can add function as well as beauty to your property. 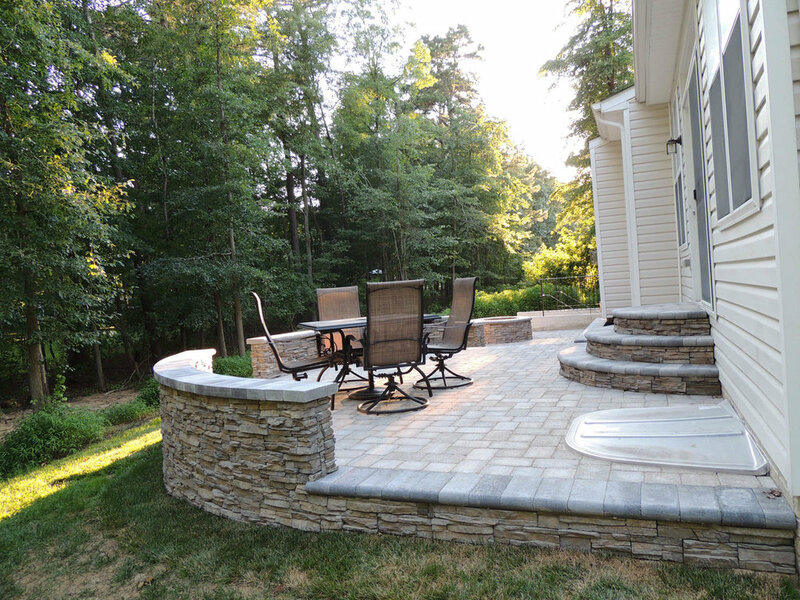 Retaining walls often provide you with a larger, more usable flat space that can be used to build a patio or for a variety of other purposes. 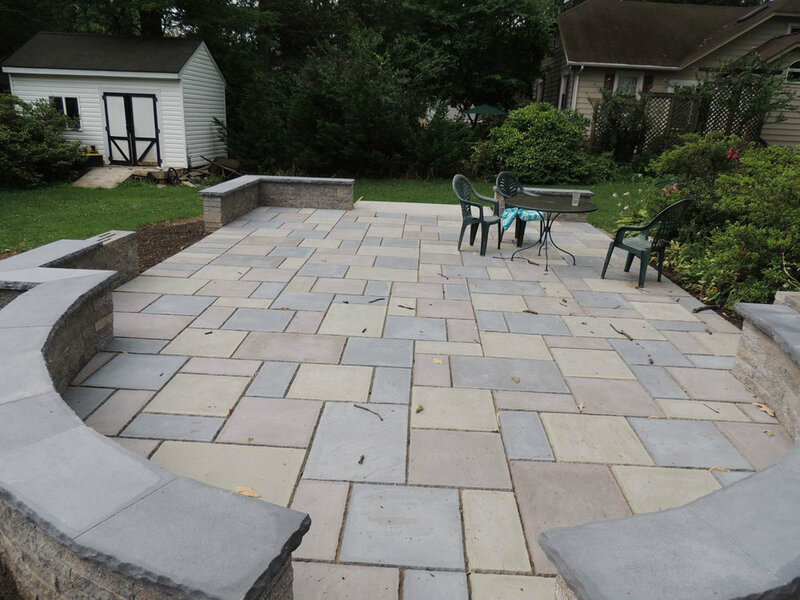 We use the finest quality stones and other materials to give you the perfect texture, design and look. 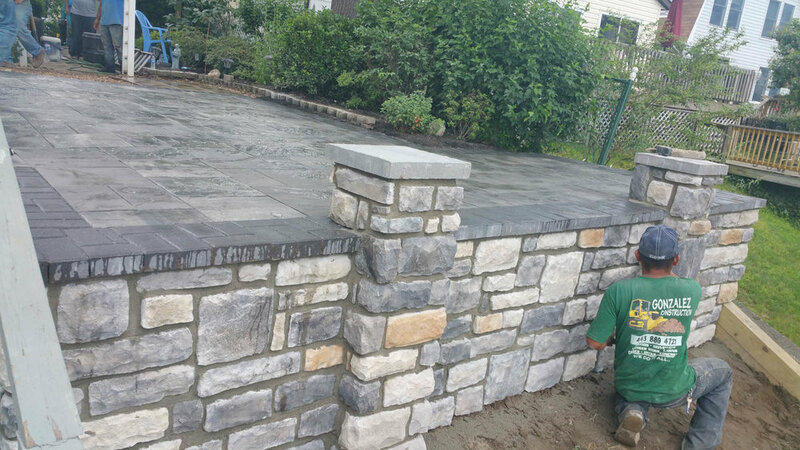 Call J Gonzalez Construction for retaining wall construction in Pasadena and the surrounding Maryland area today. 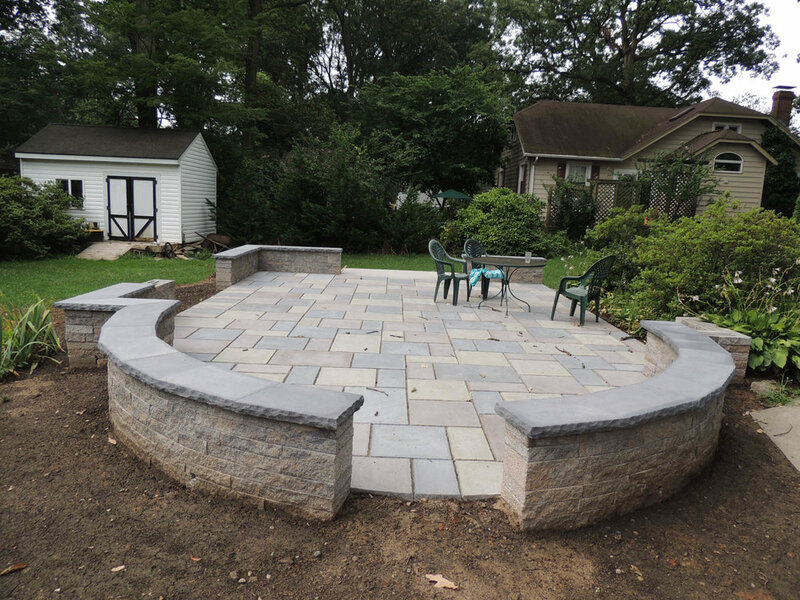 We Are an Affordable Retaining and Garden Wall Contractor That Will Give You Quality Results!